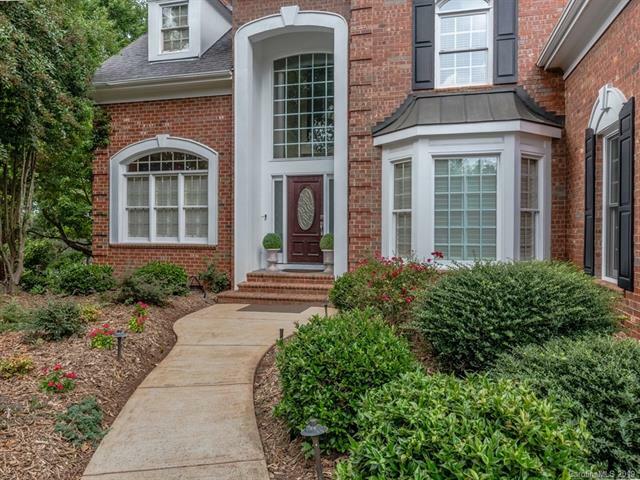 Gorgeous home on beautiful golf course lot in BCC. Excellent value for the $$$$. Wonderful golf course lot offering a very pretty, peaceful setting. This beautiful home has been wonderfully updated throughout with NEW SS appliances, NEW lighting, NEW granite counters in kitchen and all bathrooms, NEW hardware, NEW bathroom mirrors, and NEW ceiling fans. Very pretty restained hardwoods, NEW toilets, and NEW wrought iron balusters. HVAC recently serviced, NEW sinks in laundry and kitchen. Video doorbell, smart thermostat, and rainmachine WIFI auto sprinkler controller. Great curb appeal and very nice lot. Excellent location and in pristine condition!